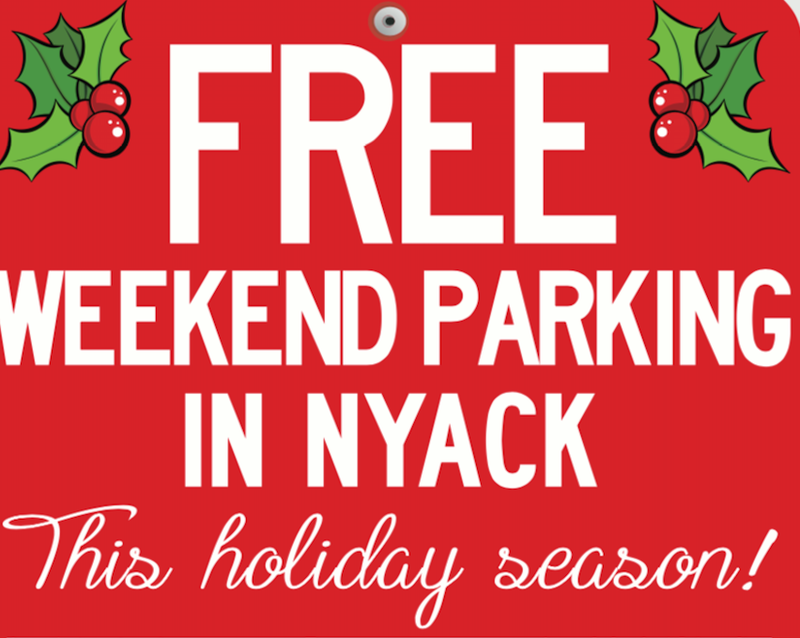 The Village of Nyack’s gift to you: FREE PARKING village-wide, every weekend from Thanksgiving through December 29th. 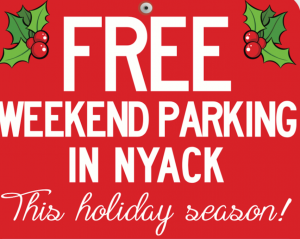 It’s our way of saying “thank you” for visiting. Need some help planning your trip? We have tools to help: itinerary suggestions, a calendar of events, directions, and a business directory.